Nitric Oxide is essential to all life. So it’s essential that we all know about it. called the greatest discovery in cardiovascular medicine. N-O signals our blood vessels to relax, helping to dilate the arteries and increase circulation. It is essential to our very existence. And while it’s abundant in our body’s systems, it’s unstable and depletes, requiring it to be replenished. Nitric oxide (N-O) is a gas composed of one atom of nitrogen bonded to one atom of oxygen. 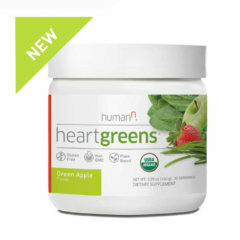 It serves as a critical signaling molecule in the cardiovascular and circulatory system. That means it affects absolutely every function in our bodies—it’s at the foundational core because without circulation, none of our body’s other systems can work as intended. 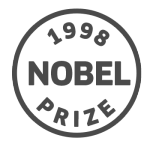 Dubbed the “miracle molecule,” the discovery of Nitric Oxide, the first gas to be identified as such, won the Nobel Prize in 1998. This discovery is what HumanN is built on. We’re not just providing functional nutrition and supplements. We aspire to bring knowledge and understanding of the importance of N-O to the world. Nitric Oxide and the body. Our cardiovascular system relies on Nitric Oxide. So, no matter your age or stage of life, N-O is critical to your health. This is especially poignant when you consider that millions of Americans have blood pressure in the higher range of normal. If we dive even deeper, we’ll see that Nitric Oxide is tied closely to endothelial function. The endothelium is the tissue that forms a single layer of cells lining our blood vessels and heart. 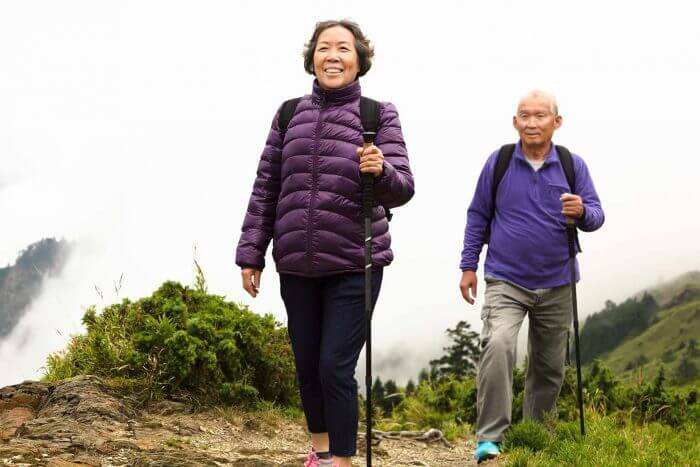 Growing evidence suggests that promoting optimal endothelial function is associated with increased cardiovascular health. 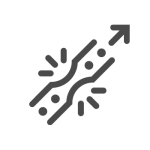 N-O helps keep the endothelium healthy; a healthy endothelium helps produce more N-O. 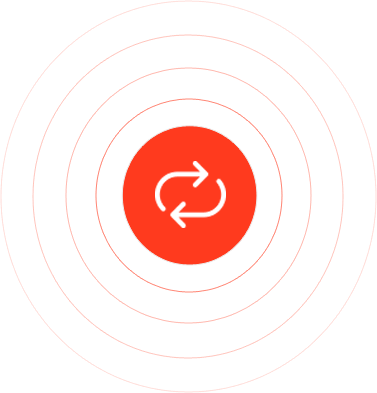 Maintaining the proper functioning of this cycle is important for those who want to achieve their personal best at any age. Why N-O levels drop may surprise you. 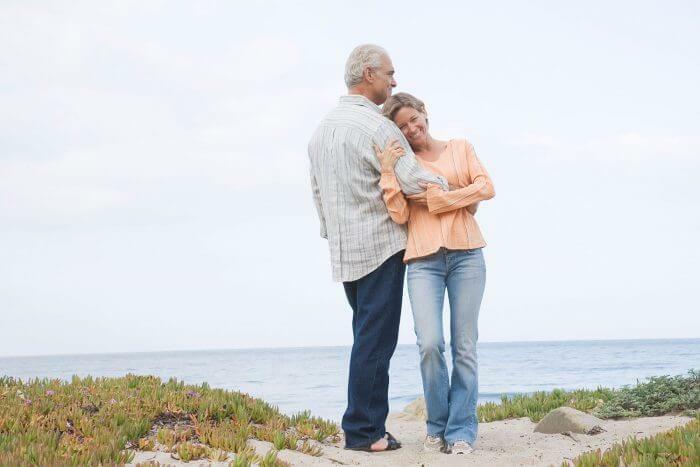 We already know our bodies change as we age. This is true for Nitric Oxide levels in the body, as well. By the time we reach 40, studies have shown that we only produce about half or less of the Nitric Oxide we did at age 20. And it continues to decline as we age. There’s also a difference when it comes to gender: by 40, men produce about 50% of the N-O they did in their teens and twenties. And women only produce about 35% of what they did in their twenties at age 50. Yet, our ability to produce and generate N-O within the body is a key element of a healthy body. Which means having an effective strategy to maintain optimal levels is critical because it affects how every cell in our body communicates with each other. antioxidants found in those foods. Now we know that it’s due to the dietary nitrates found in green, leafy vegetables and beets. Nitrates are metabolized into Nitric Oxide in the human body by oral nitrate-reducing bacteria. If we don’t consume enough high nitrate vegetables, then we become N-O deficient and our N-O levels begin to fall. Additionally, people who use antiseptic mouthwash can destroy all the good bacteria in the mouth that are responsible for reducing dietary nitrate into nitrite and Nitric Oxide. As a result, even though these individuals may eat sufficient amounts of high nitrate vegetables, they may become N-O deficient because they don’t have the right bacteria necessary for metabolizing dietary nitrate. Physical exercise is the most potent stimulator of Nitric Oxide production and is considered one of the top strategies for supporting overall cardiovascular health. However, when we don’t exercise, we lose that important signal that tells our body to make more N-O. As a result, the enzyme that makes N-O in response to exercise becomes dysfunctional. This usually leads to N-O insufficiency. Just as in the aging process, the problem is the inability to utilize L-arginine to make Nitric Oxide. The good news, however, is that once we begin to exercise we may regain the functionality of that enzyme and begin to stimulate more N-O production. You ask a lot of your body: Replenish N-O every day. Much like with our overall health, diet and exercise play a large role in stimulating the natural production of N-O. Including more N-O stimulating foods, or foods that are high in dietary nitrates like spinach and beetroot, is a good start. Regular exercise, which also helps to promote N-O production, is a smart addition as well. Unfortunately, in today’s world of refined foods these options may not be enough, especially for those over 40. 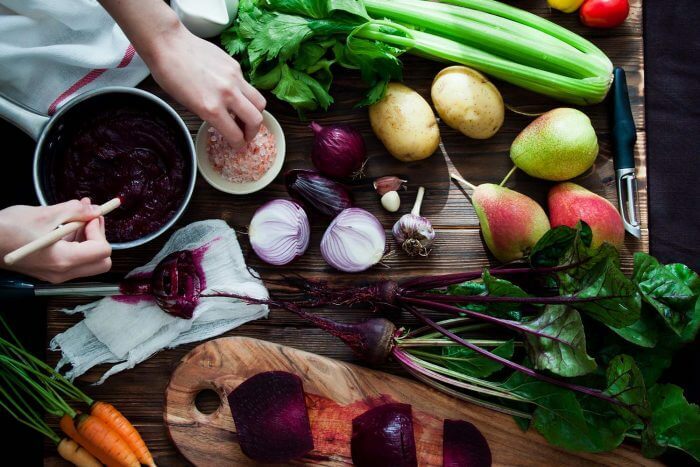 That’s where functional foods, like our SuperBeets, BeetElite and supplements, like our Neo40, come in. 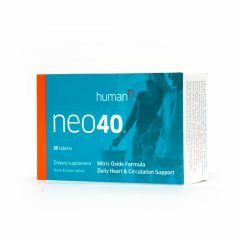 Neo40 is a patented formula that may help increase N-O levels via a convenient, dissolvable tablet. 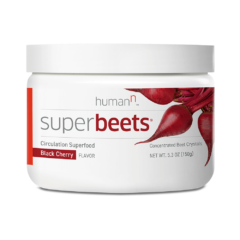 SuperBeets is highly concentrated, scientifically formulated to promote Nitric Oxide production. 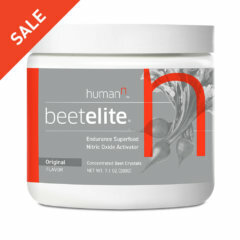 Finally, BeetElite is our concentrated pre-workout formula that promotes N-O production and extended exercise endurance. How N-O impacts heart health. 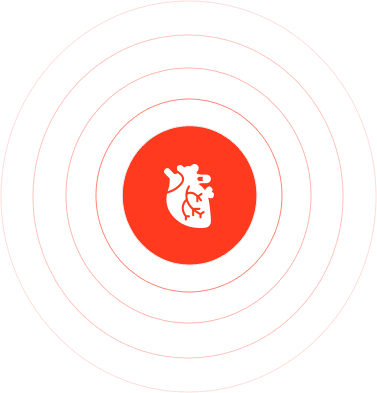 The discovery of Nitric Oxide’s effect on our cardiovascular systems was awarded a Nobel Prize in 1998. And before that, it was named the Molecule of the Year in 1992 by researchers. N-O has been given high praise with good reason. This miracle molecule is able to carry messages at the cellular level because of its gaseous state and in doing so, relaxes blood vessels in our bodies, promoting arterial dilation and increased blood flow. By helping regulate and fine-tune cardiac function, Nitric Oxide isn’t just important, it’s indispensable. It is intrinsically tied to our ability to function as we were intended. It makes sense that as Nitric Oxide relaxes the body’s blood vessels and dilates arteries, it would promote increased blood flow throughout our bodies. But how does it do so? The short answer is that Nitric Oxide and our endothelial system have a direct relationship. More specifically, the inner lining of our blood vessels that come in contact with blood are called endothelium and endothelial cells help produce N-O. That N-O penetrates the muscles in our arteries, not only relaxing them, but also reducing inflammation and oxidative stress. 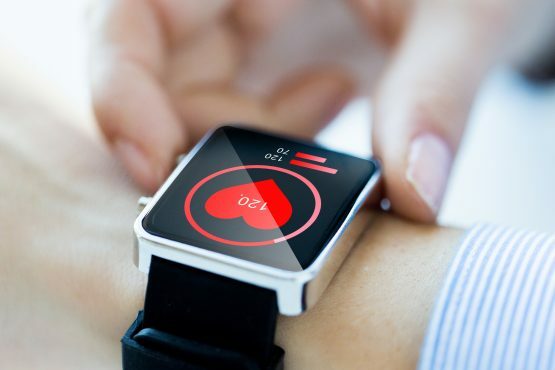 And with that comes improved circulation and all the benefits associated, including the support of a healthy blood pressure, increased energy and more. 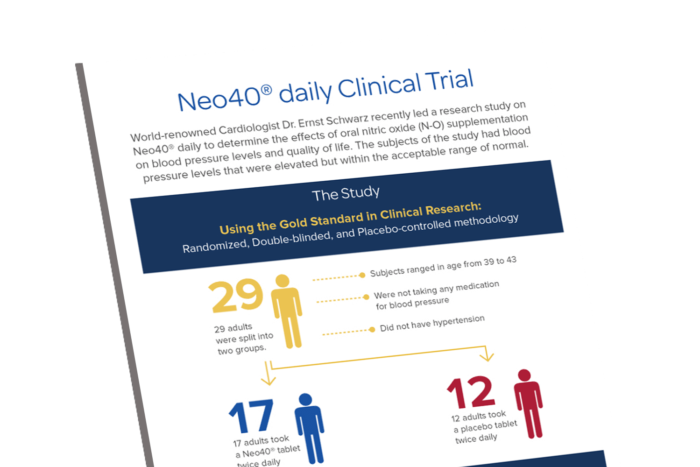 How N-O impacts healthy blood pressure levels. We’ve already covered the N-O and endothelial relationship. 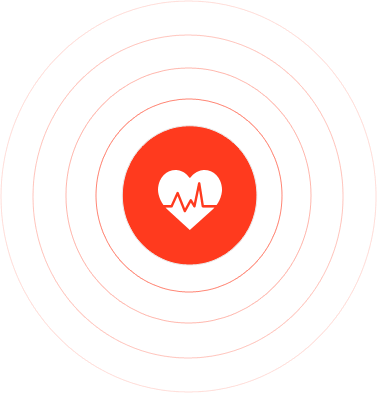 If we take it a step further, it’s easy to understand how Nitric Oxide levels are crucial to healthy blood pressure levels. When arteries are dilated and circulation is increased, it can help regulate blood pressure in our bodies. With Nitric Oxide’s ability to increase circulation and oxygenation of the blood comes the added benefits of improved natural energy and stamina. That’s why so many professional athletes look to Nitric Oxide, whether through dietary nitrates in whole foods or through functional nutrition, like our BeetElite. Because when our blood carries more oxygen to our muscles, our body becomes more efficient, delivering key nutrients and carrying away toxins. And if our body is more efficient and circulation is improved, endurance improves as well. However, whether you’re an athlete or not doesn’t matter. Most of us seek more energy and stamina throughout our day, whether we’re exercising or simply staying alert and focused at work. And while that may mean reaching for caffeine or an energy drink, it doesn’t have to. 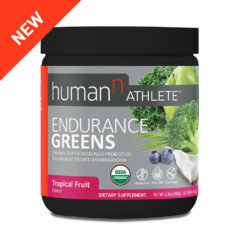 Because increasing your Nitric Oxide levels promotes the energy and stamina you’re looking for. We developed SuperBeets and BeetElite for exactly those reasons. 11 Clinical Trials and Counting. We are dedicated to proving the efficacy and safety of our products. There are many products on the market that claim to promote Nitric Oxide production in the body. At HumanN, we don’t make claims, we invest in clinical research. We’ve conducted eleven clinical trials to date on our actual products, which have been published and peer-reviewed in medical journals. This level of commitment isn’t typical in the world of N-O functional foods and supplements—many only test their ingredients but not the final product, and most don’t do clinical trials at all. 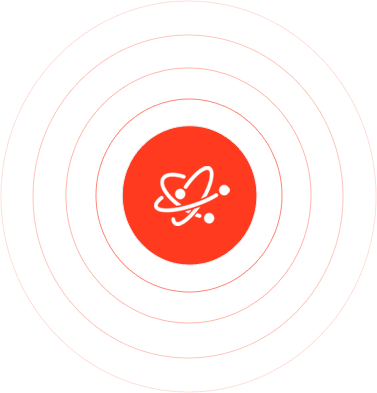 But we think it should be, which is why we’ll continue to research, innovate, test and bring the most effective N-O activators to humans everywhere. 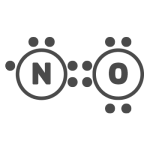 In fact, we continually test our products to ensure there is sufficient nitrates in the products to support optimal N-O function. A leading Nitric Oxide scientist has conducted ongoing studies on the effects of Nitric Oxide on circulation and heart health. In fact, his research inspired the formulation of our Neo40 supplement, a patented formula that may help increase Nitric Oxide levels. 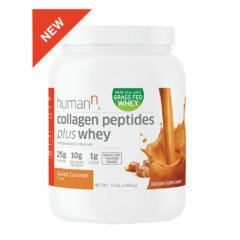 Numerous clinical trials on our actual product formulations have also been conducted by independent third parties, including leading cardiologists like Dr. Ernst Schwarz from Cedars Sinai and Dr. Mark Houston at Vanderbilt University, something fairly uncommon in the world of functional foods and supplements and certainly uncommon amongst our competitors. We are driven to bring Nitric Oxide to the world—to educate, to inspire and to provide the highest quality functional nutrition and supplements possible. Conducting clinical research is a crucial part of that mission and one that we encourage our customers to review.